The staff in the reception is excellent, specially the young guy who was very kind and helped a lot to me and my wife. Location was perfect. There's a 24 hour market in the corner, and the hotel is quiet, all the services in the hotel worked correctly. Very friendly and helpful staff. Although the place is in pretty poor condition, the bathroom was reasonably clean and the bed linens were fresh. Also, the breakfast was excellent. Great location. Cheap. The location was unbeatable, the staff was very polite and happy to be working. Only near to main station and little more breakfast only. It's a great place to stay. 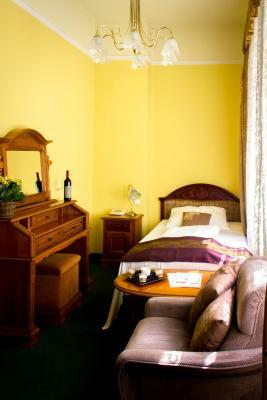 Spaceous room, fully equipped, clean, staff kind. The only good thing that I can say about this hotel is the location. And that the reception spoke my language. 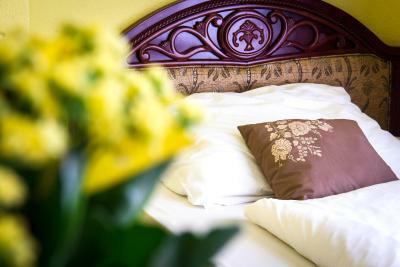 City Hotel Unio This rating is a reflection of how the property compares to the industry standard when it comes to price, facilities and services available. It's based on a self-evaluation by the property. Use this rating to help choose your stay! 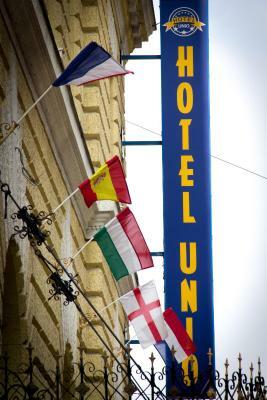 Boasting a central spot 250 feet from the Grand Boulevard, City Hotel Unio is a 3-star superior hotel within easy walking distance of all historic sights and with great public transport links. All rooms feature double glazed windows providing for a peaceful night's rest. Rooms for disabled guests, as well as hardwood floors for guests with allergies are available on request. Sample a wide range of Hungarian and international cuisine at the dinner and enjoy the rich buffet breakfast. 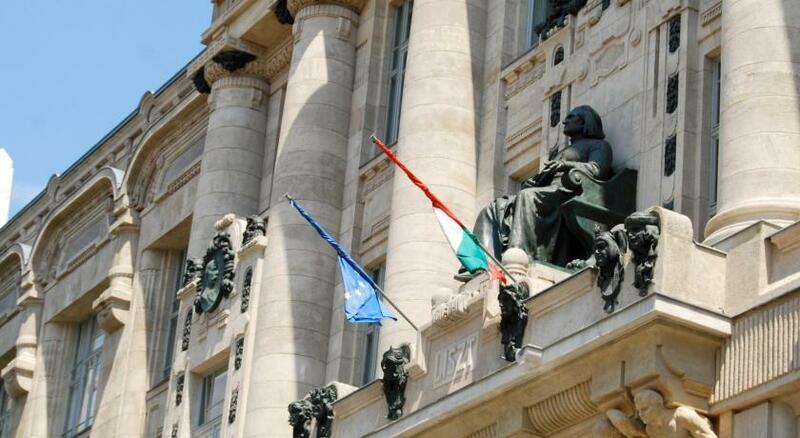 Benefit from the impressive meeting facilities of the City Hotel Unio which cater for up to 200 people. The 3 conference rooms offer air-conditioning and are ideal venues for business and leisure occasions. 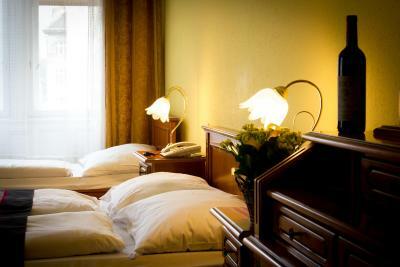 When would you like to stay at City Hotel Unio? The air-conditioned rooms feature a sitting area with satellite TV and a minibar. This single room has air conditioning, seating area and mini-bar. This quadruple room has a soundproofing, seating area and sofa. This twin/double room has air conditioning, a minibar and soundproofing. The price includes a free welcome drink and free parking. 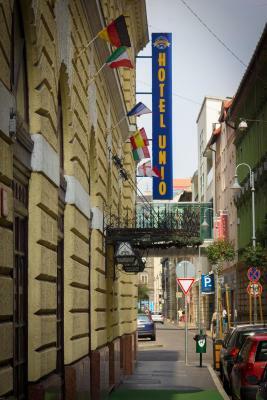 The City Hotel Unio is an old style,vintage,romantic hotel in the heart of Budapest city centre.Every sights are minutes from here by walk. 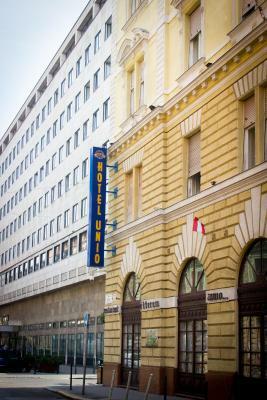 Hotel surroundings – This neighborhood is a great choice for travelers interested in city walks, old-town exploration and food – Check location Great location - show map Guests loved walking around the neighborhood! 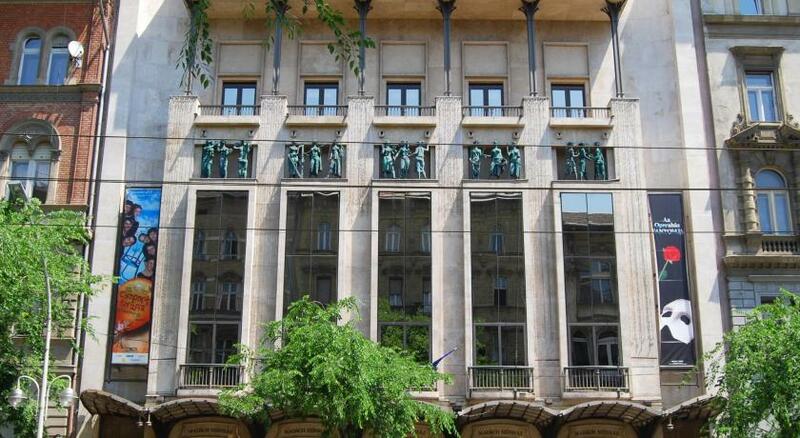 House Rules City Hotel Unio takes special requests – add in the next step! City Hotel Unio accepts these cards and reserves the right to temporarily hold an amount prior to arrival. Payment is due upon arrival and can also be made in HUF, EUR, USD, and GBP. In case you need to apply for a visa before traveling, the confirmation will be forwarded to the appropriate consulate. Please note that the appropriate consulate will also be informed upon the cancelation of your reservation. Please note that pets can be accommodated for an additional fee of EUR 8 per night per pet. The TV was from the 90s and half the channels were scrambled. My room had hordes of birds right outside my window, nice at first but hearing 500 pigeons gossip got a bit tiresome. While fine, the beds were a little bit firm and felt somewhat flimsy. Not really the fault of the hotel but a large number of kids seemed to be on my floor and enjoyed to make noise in the hall. Friendly, good breakfast buffet, big room for the value, great location for clubs, bars, food, shops and transport to the rest of the city (the tram system is more or less out the front door). Overall if you are on a budget you can do FAR worse! The hotel needs some renovation, but still ok to stay anyway. Very friendly staff, good location, big room. 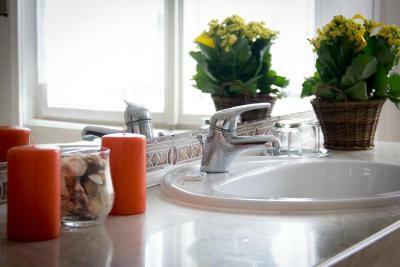 The staff is very helpful, the room is clean,location is good. The hotel was cheap - no tea and coffee in rooms, poor breakfast provision, and warnings that rooms would be checked for textiles upon departure. We pondered this, then saw the Irish stag party in reception and everything made sense. We asked to be moved to a quiet floor and were told the hotel was full, unfortunately. We braced ourselves for the inevitable Irish rowdiness between 3.30 and 6.00am, when we finally got back to sleep. However, we smiled throughout. Breakfast was the same quality as Lidl products. Only two coffees available - espresso and long. Bread was like cardboard. Breakfast room very pleasant however. Older equipment and in general look and beds. Staff was kind and helpfull. Great breakfast. There was a smell in the corridors but I suppose it's because they were doing maintenance that day. Sadly, my one, small critique is there were no tea or coffee making facilities in the room. The price, the location, the staff.. all excellent. Our room was a generous size for our party of three and very clean. Nothing, all was better than expected. 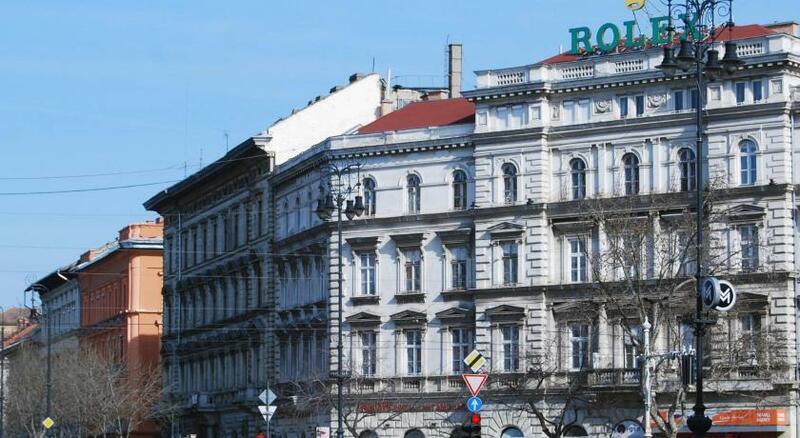 Perfect location to stay in Pest, close to metro station but also walking distance from many touristic places. Breakfast is very rich and good, rooms are clean and the staff very nice and helpful. We couldn't ask for more! Excellent location, good breakfast (French fries for breakfast are quite unusual), unusually furniture (sometimes broken but works), clean rooms, every day clean towels. Staffs are amazing! Very helpful and cooperative in anything you would ask for! The staffs are very welcoming and helpful! And value for money is met!